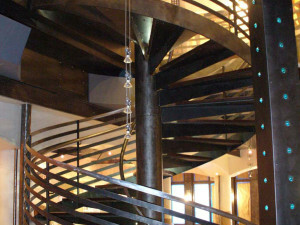 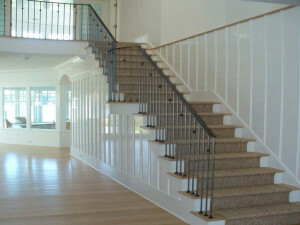 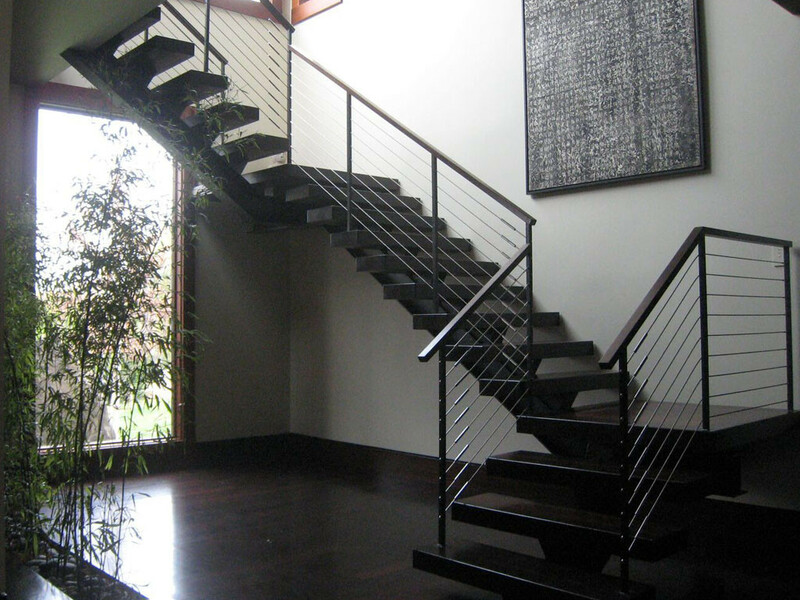 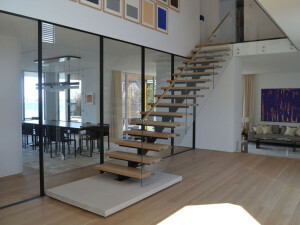 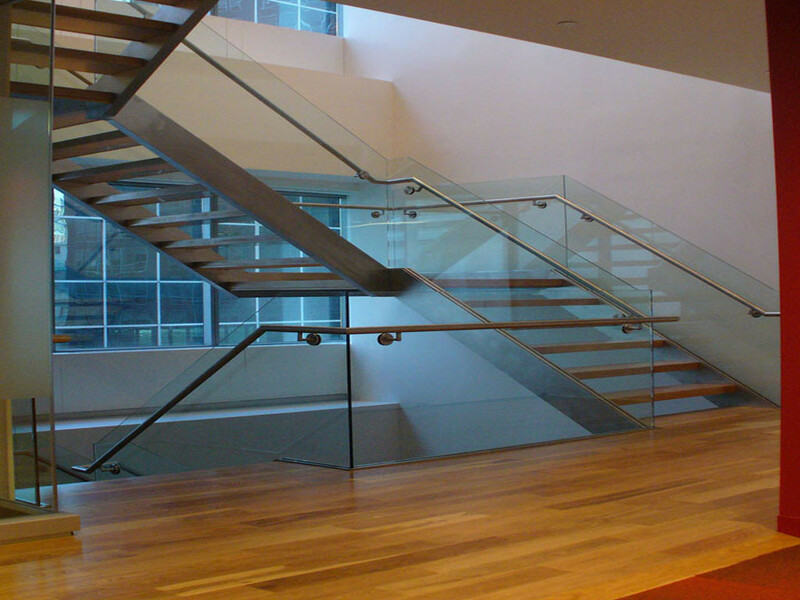 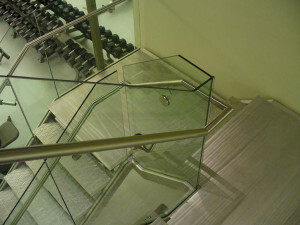 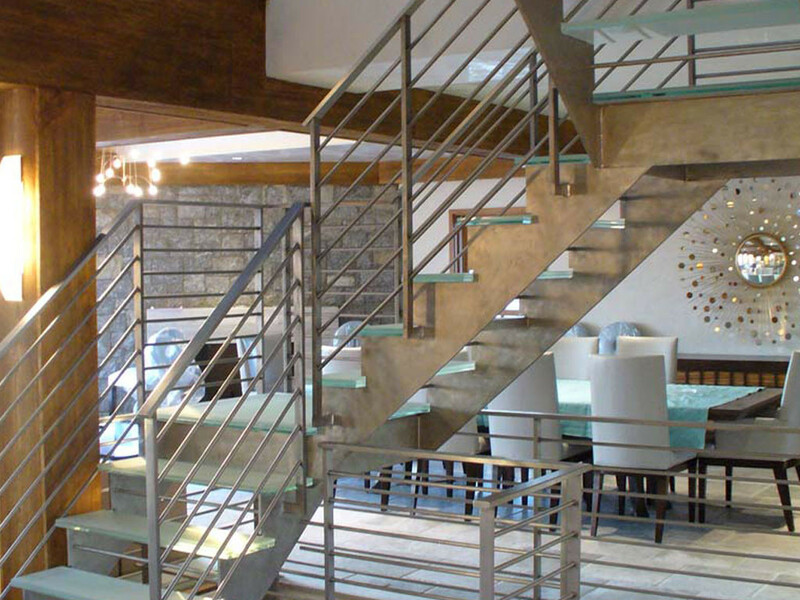 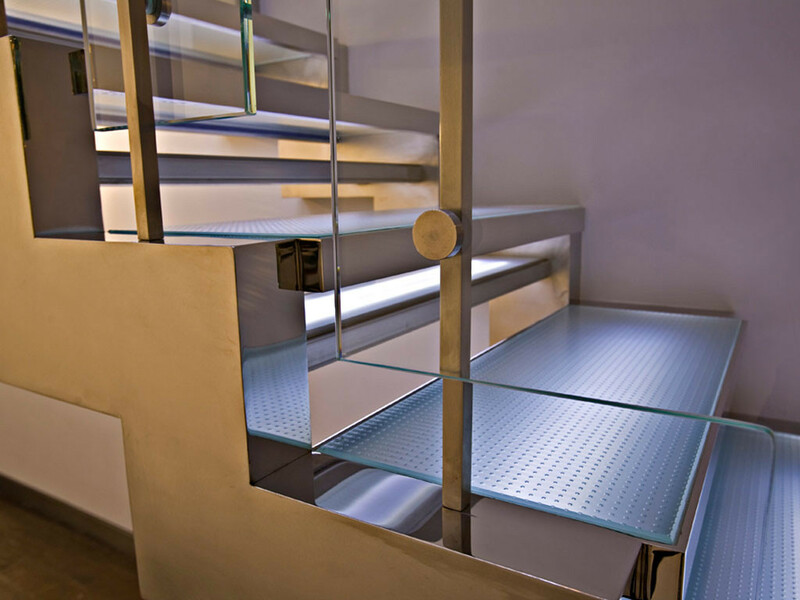 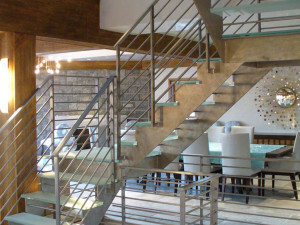 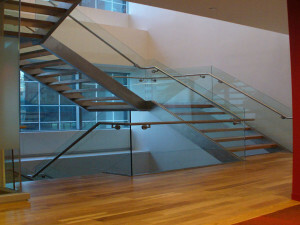 Focal Metals fabricates stairs for any interior or exterior environment. 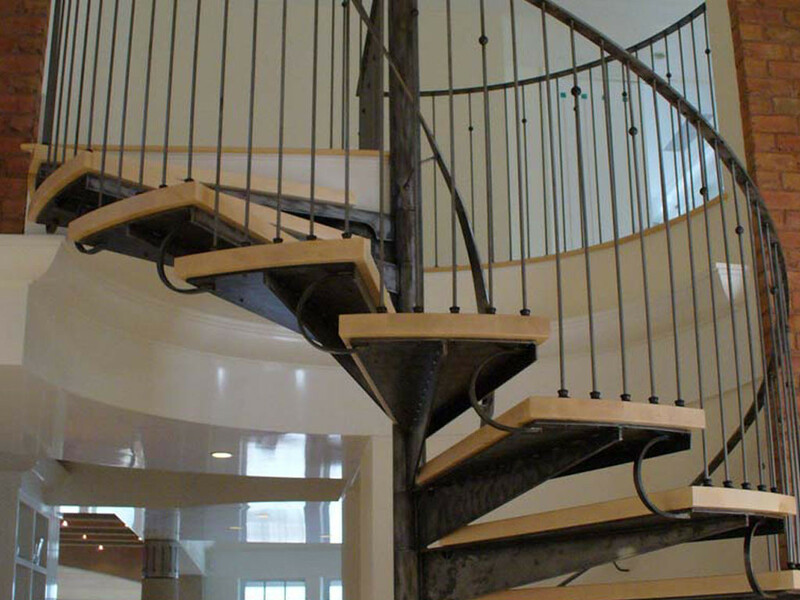 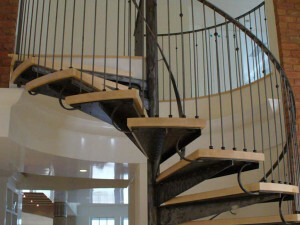 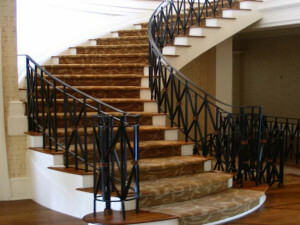 We offer a variety of stair designs, including spiral, curved and incline. 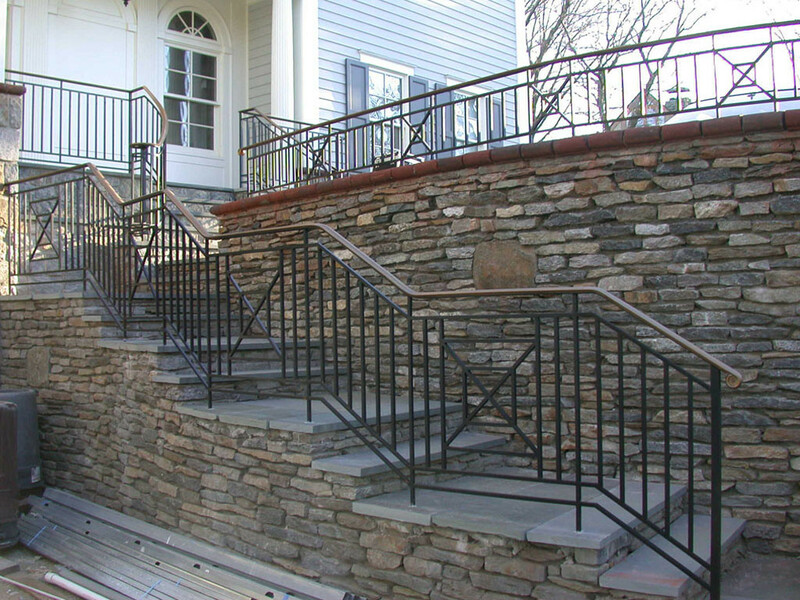 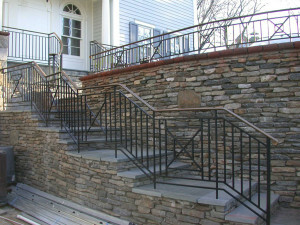 Each can be fabricated to include custom railings and balusters to accent your design. 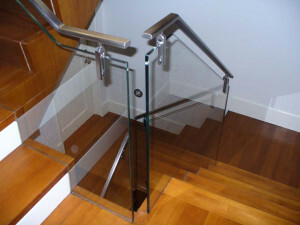 All stairs are designed to meet exact specifications.